Home » Our Doctors » Paul Hoffman, O.D. 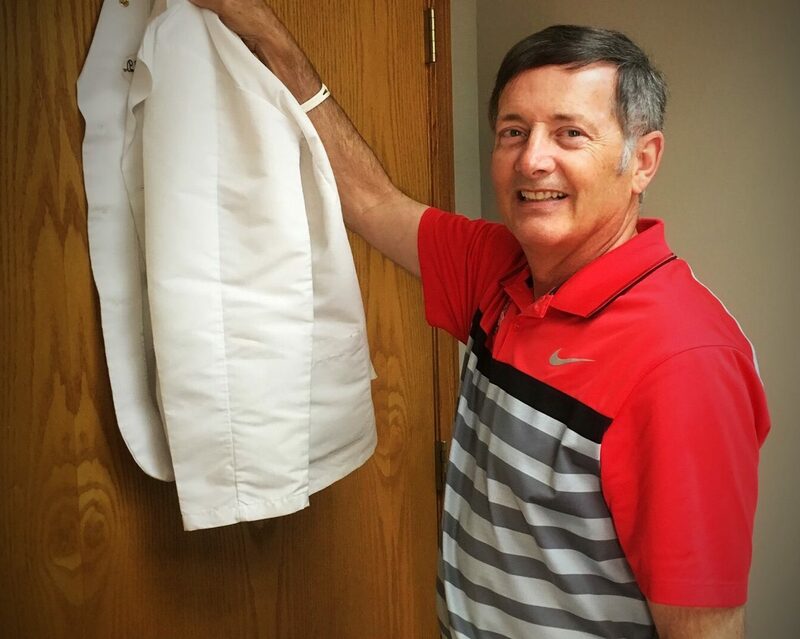 After 43 years of practice, I will now be fully retired. For the past year and a half I have been winding down, so I’m ready to move on to the next phase of my life. It’s been a great honour to serve this community, and I leave with a bit of sadness along with the joy of retirement. 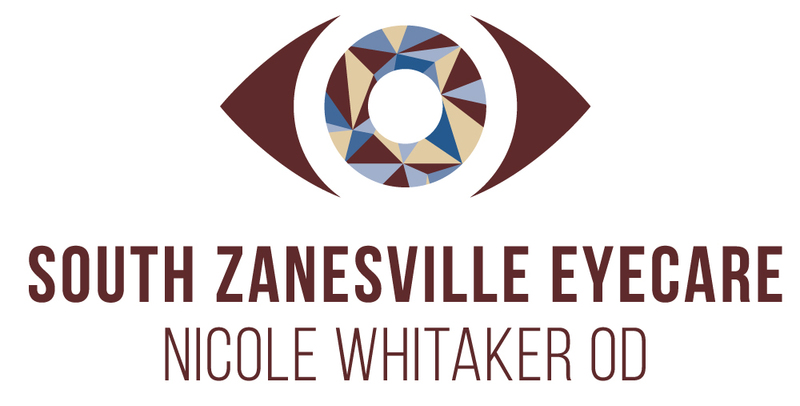 I feel confident that Dr. Whitaker will carry on providing the quality eye care that I envisioned when I came to Zanesville 40 years ago. Andy and I hope to do some traveling, and we’ll still be around to continue the activities we’ve done for years. Thank you to everyone that has made this moment possible.